This reconditioned wood fiber pallet is 100cm x120cm in size. 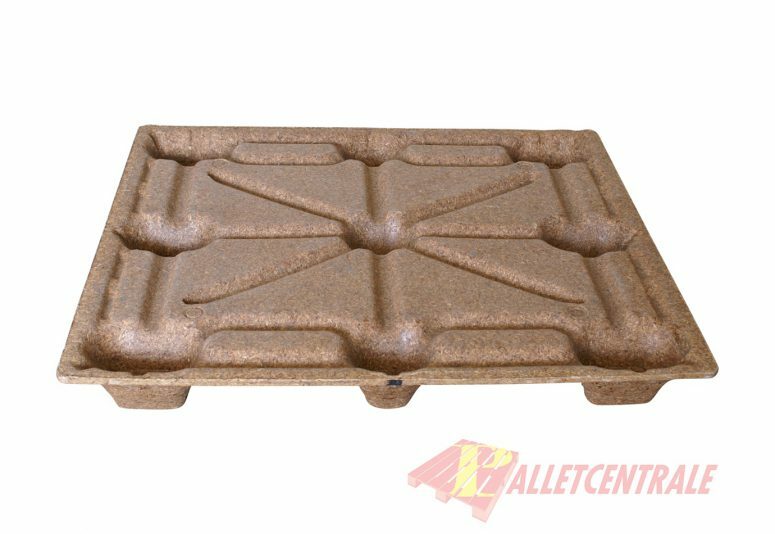 This pallet is delivered in 60 pieces on one stack, ordering in multiples of 60 pieces is the most advantageous. This reconditioned wood fiber pallet is 100cm x 120cm in size. 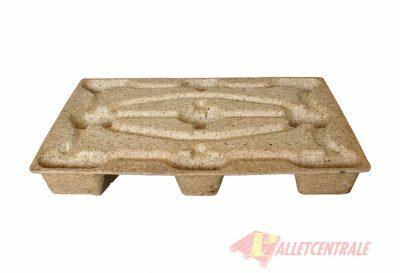 Wood fiber pallets are made from compressed wood fibers, which means they can be directly recognized as ISPM15. ISPM15 means that they can easily be traded and shipped outside Europe. Wood fiber pallets can be stacked so that they take up little space when they are not in use. This pallet is at our location in Moerdijk, if you choose to collect, this is only possible at this locations This pallet is delivered in 60 pieces on one stack, ordering in multiples of 60 pieces is the most advantageous.